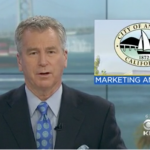 In October, the International Barbershop & Hair Salon hosted KTVU Channel 2’s Barbershop Forum. Moderated by Paul Chambers, the gathering has been held in several other cities throughout the Bay Area. 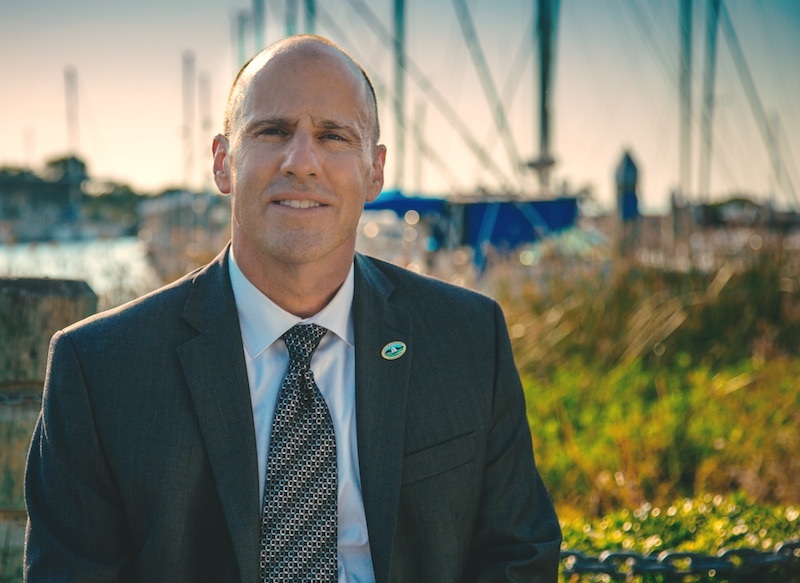 The forum allows law enforcements and members of the community to discuss questions and concerns to create better communication and trust in our community. 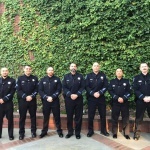 Councilmembers Lori Ogorchock and Monica Wilson, along with Chief Tammany Brooks, City Manager Ron Bernal and several others from the Antioch Police Department attended the event. The event was well attended by members from our community and the surrounding communities in an effort to bridge the gap between our community and law enforcements. 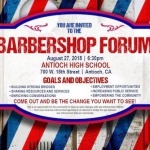 “We brought the Barbershop Forum to Antioch. 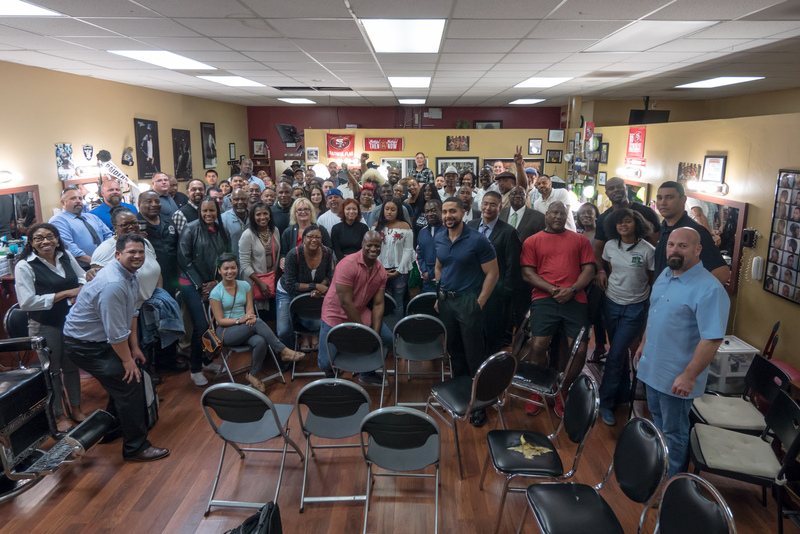 What the Barbershop Forum is,it is a community law enforcement partnership, what we aim to do is build trust in the community. We are solution based, we want greater community envelopment.” explained LT Bobby Hoofkin of the Oakland Police Department explains. For all events happening in the Antioch community, check out our events page!